Are you a class teacher? 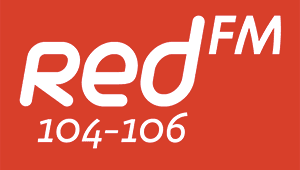 Would you like to take your class on a school tour to Leahy's Open Farm courtesy of Cork's RedFM? Enter your details below and we could be bringing you on a school tour on our Big Red Bus in 2017! Tune in to the KC Show Monday-Friday from 6am-9am for more details.